I recently joined Influenster to try my hand at it, see how it works and share all my opinions- me opinions? Never! (Ha). I’ve also been getting more into the realm of health and beauty, so why not learn more as I got as well? 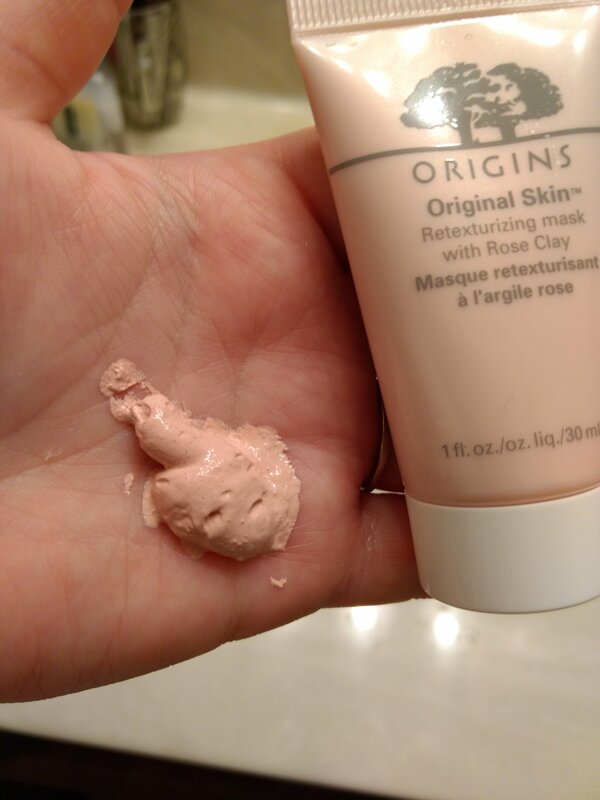 So here I am, having tried some brand new products from Origins. I hadn’t tried anything from the company before, but I knew what they stood for was natural and high quality. The Vox Box I received included the Original Skin Matte Moisturizer, Original Skin Renewal Serum and Original Skin Retexturing Mask with Rose Clay. After having these products for a few weeks, I have to say, they are really awesome. I have skin that doesn’t always agree with some make ups or lotions, but my face is loving these. The moisturizer is, first off, the most delicious smelling thing! The willowherb has a hint of citrus scent to it (it’s also in the serum) and I am on the hunt to find this exact smell for my essential oil collection. 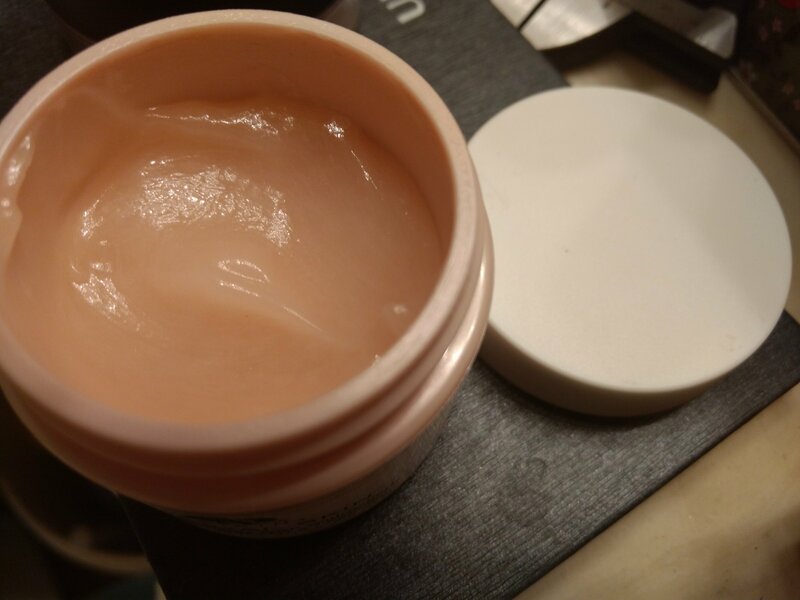 The moisturizer is so smooth and feels wonderful on. It has a little bit of a tingly feel due to the citrus, but it is not overwhelming. It will be perfect for this winter when my face tends to dry out so much. The serum has the same willowherb in it that smells amazing and it makes my skin look a little less red and is great before putting moisturizer. I was a little skeptical at first that the serum would do much for my face, but it honestly has made it look better. I’m impressed with it and would for sure consider purchasing it again. 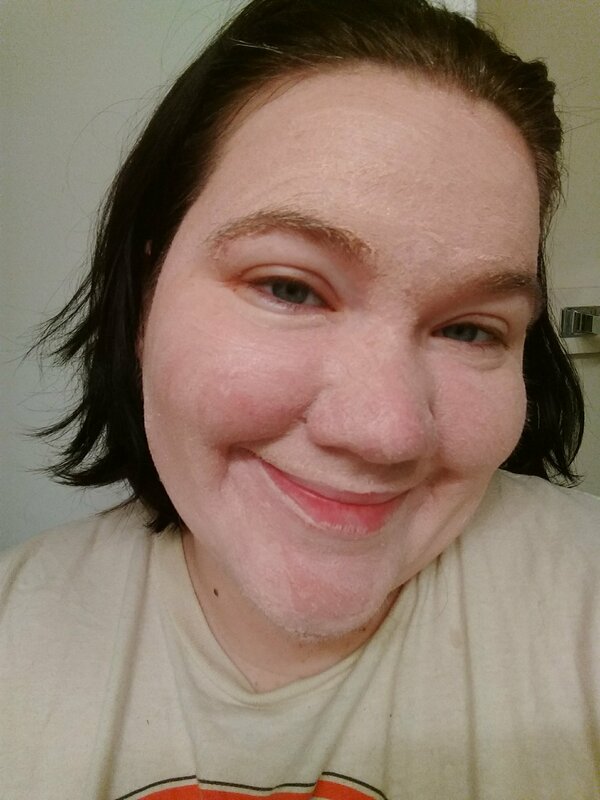 The rose clay mask is wonderful, too. It goes on well and has a little of agrittiness to it, making it nice for a little exfoliating when you take it off. Once again, I might be crazy, but I can see it helping my skin become a little smoother. I’ve had to control myself and try to use it just once a week or so since I don’t want to run out of it soon. By using these three products together, I truly am enjoying using them. 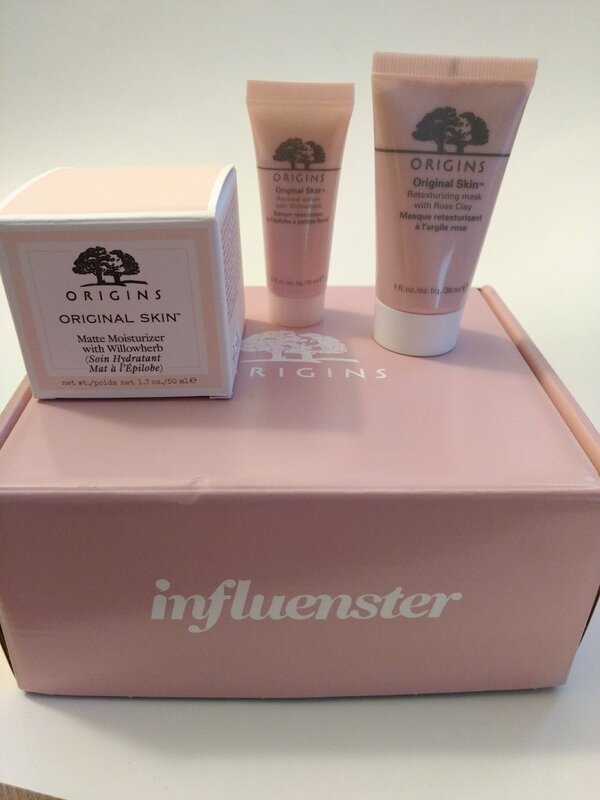 I was excited to try out the Origins brand when I found out about the Vox Box and the hype I had heard before is true. It also excites me to try more of their fantastic products down the road, too.